Kuddly had a blast being part of the Chews Life event at Muddy Paws cafe this past weekend! The Kuddly team was on hand to treat guests to free coffee, cuddle and socialize with the animals in need of adoption, and of course, sharing how we’re bringing world class pet care to everyone, 24/7. The event was an paw-some time for everyone on hand, and helped such an incredible cause. 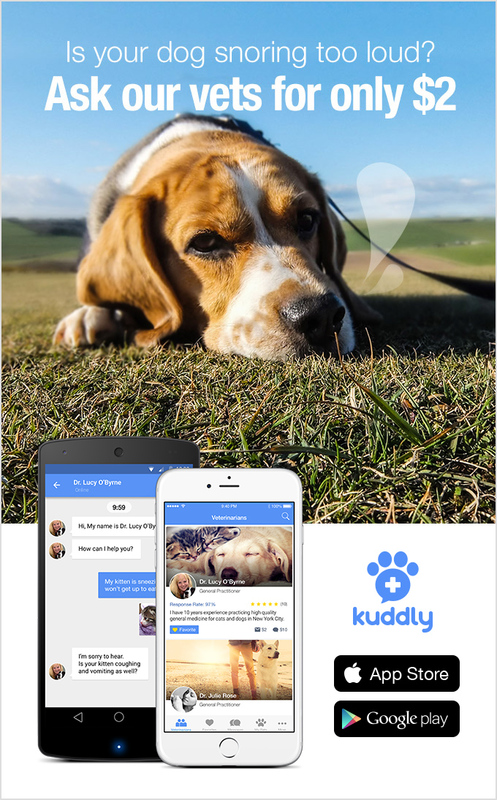 Special thanks to Chews Life and Muddy Paws for having Kuddly be part!